Druz Tools are made by Drew Lechtenberg. Drew’s tools come from his strong desire to find the best tools in the PDR marketplace. 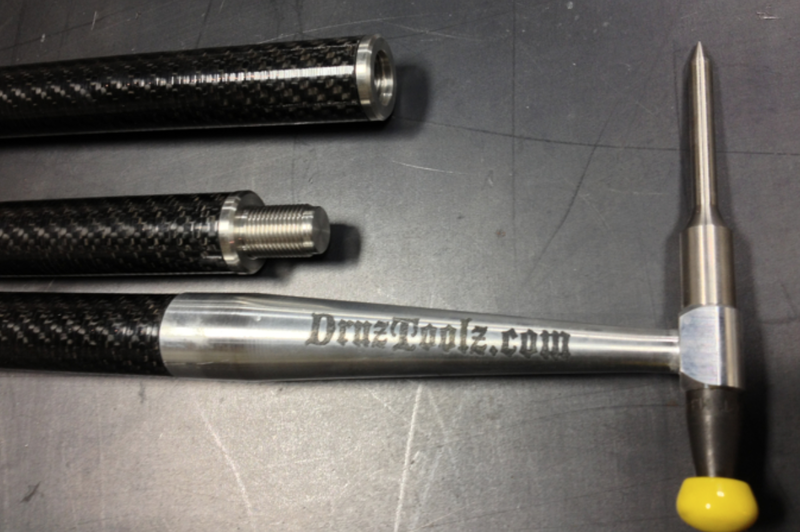 Druz Tools sells hammers, blades, lights, rods, blades, glue pulling supplies and other PDR accessories. Drew makes sure that his tools are of the highest quality and design. A good tech knows a good tool and Druz Tools are good tools! A lot of design thought and workmanship goes into the manufacturing process and it shows. 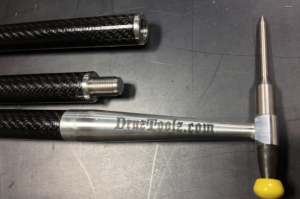 Just go right over to the Druz Tools Website to place an order or view the inventory. Drew is available to help you make decisions or assist you with your tool needs. 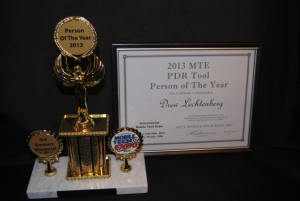 Drew was PDR Tool Person of the Year in 2013 at the Mobile Tech Expo, so yes he knows about dent tools. 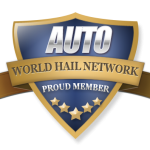 Don’t forget to mention the World Hail Network when ordering! Read about the next term: Auto Hail Damage – Any damage that is caused by storms which drop hail stones. Great tools made my techs for techs! !